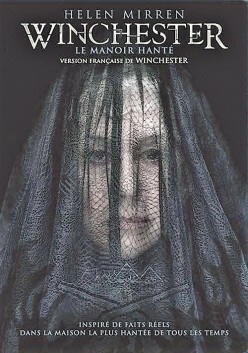 This is a review of the book Mary Magdalene, a novel, by Diana Wallis Taylor. 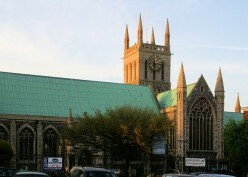 A short history of Great Yarmouth Minster. 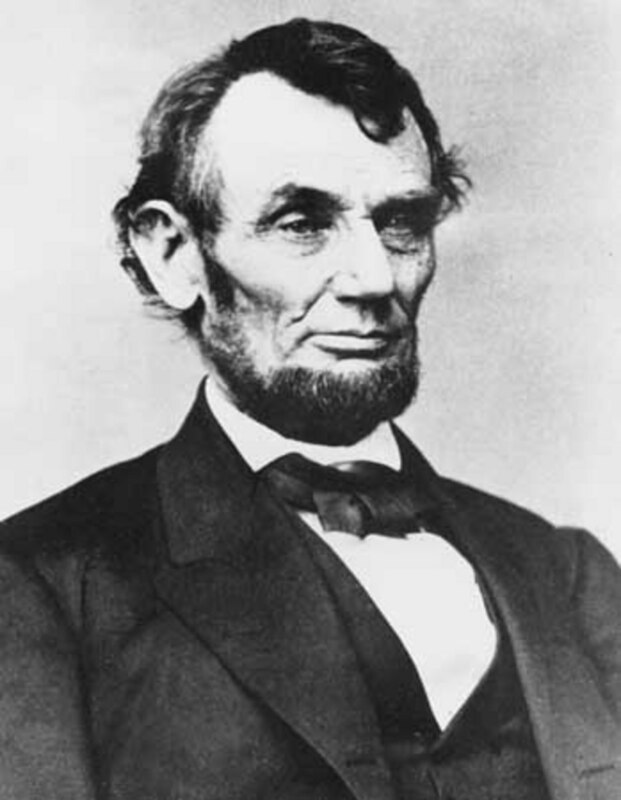 The links between President Abraham Lincoln and Hingham in Norfolk, England. 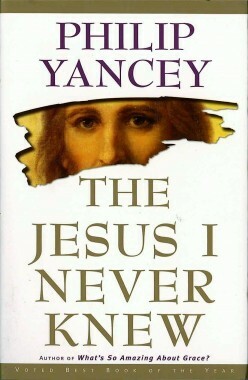 This is a book review on The Jesus I Never Knew. 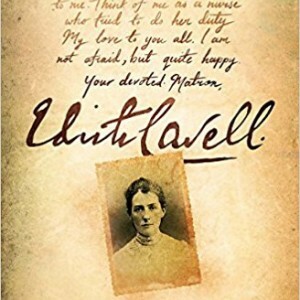 This is a review on the book 'Edith Cavell' by Diana Souhami. 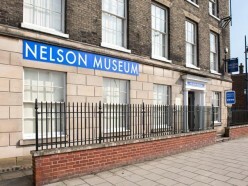 This is a summary of my visit to the Nelson Museum in Great Yarmouth, Norfolk. This is a review of the Series 1 of 'After Life' on Netflix. 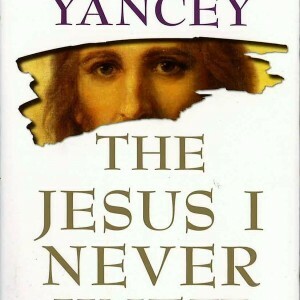 This is a review of 'Finding Jesus' written by Jeffrey McClain Jones. 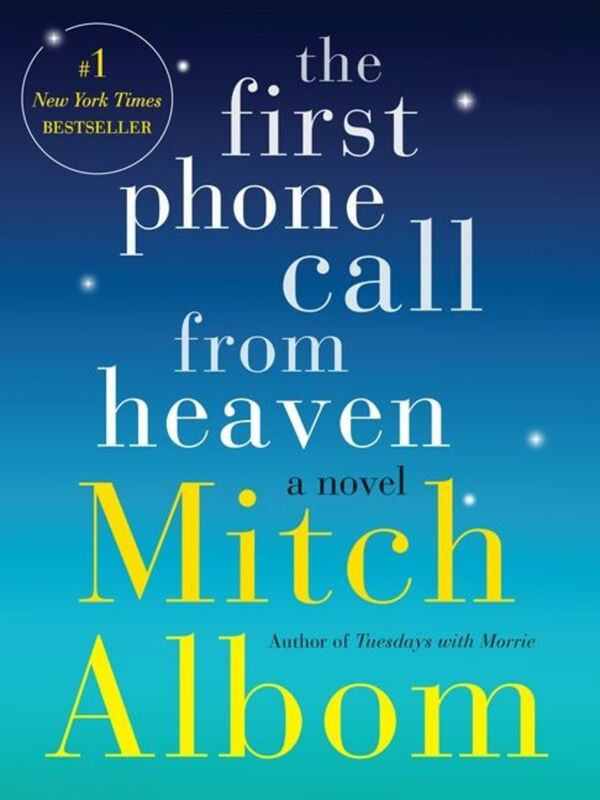 This is a book review of 'The First Phone Call From Heaven' written by Mitch Albom. Would you donate your body to medical science? 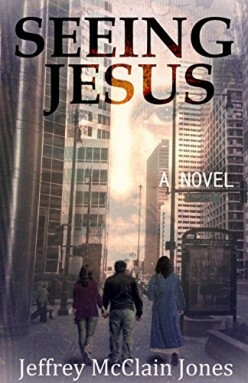 This is a book review of 'Seeing Jesus' written by Jeffrey McClain Jones. 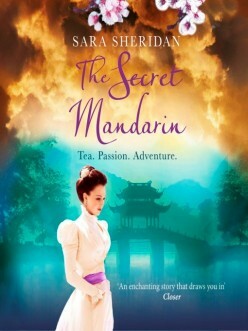 This is a review of The Secret Mandarin written by Sara Sheridan. 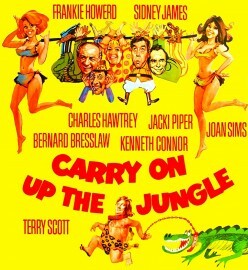 This is a review of the film Carry On Up The Jungle. 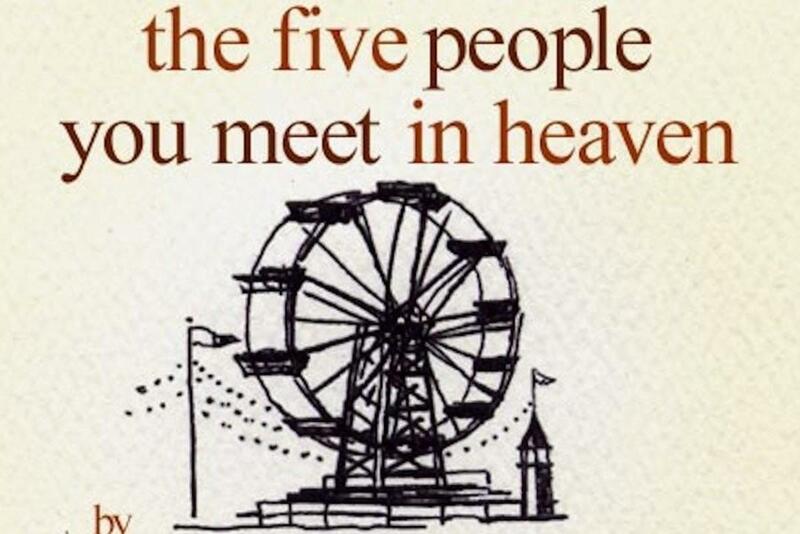 This is a review of the book 'The Five People you Meet in Heaven' by Mitch Albom. 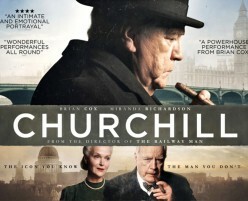 This is a review of the film 'Churchill,' released in 2017. 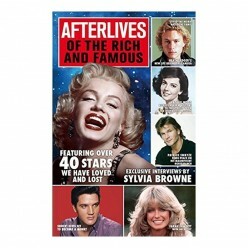 This is a review of the book 'Afterlives of the Rich and Famous' by Sylvia Browne. 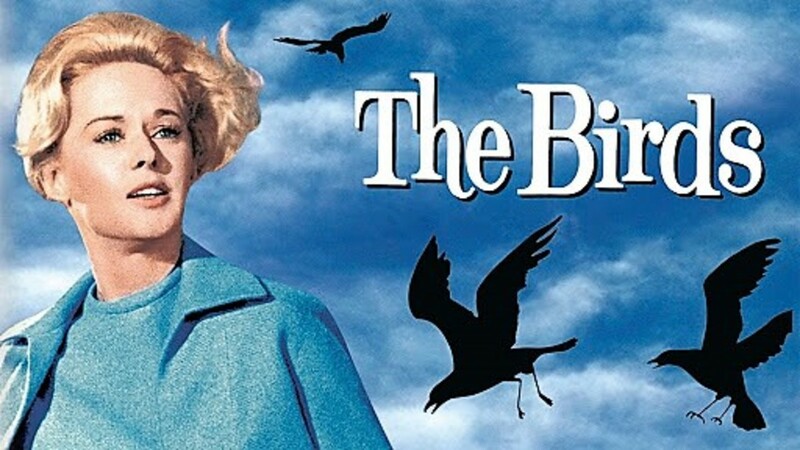 This is a film review of the Alfred Hitchcock film, The Birds. 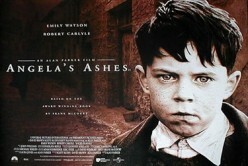 This is a review of the film Angela's Ashes. 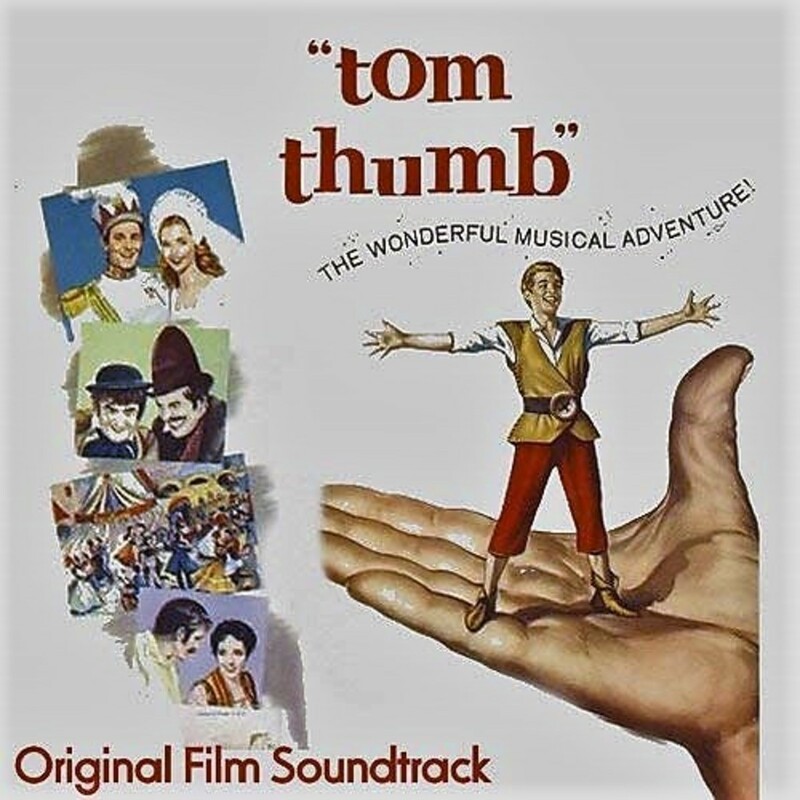 This is a review of the film Tom Thumb. 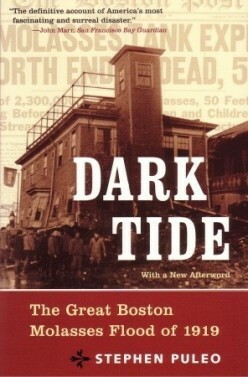 This is a review of the book Second Life by S J Watson. 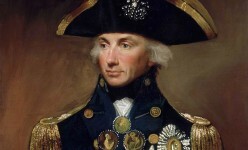 Horatio Nelson was born in Norfolk and never forgot his roots. 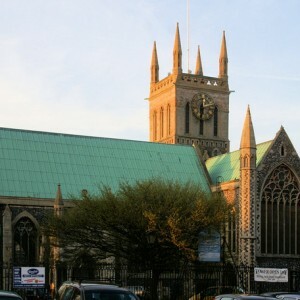 This article provides information on his connections with Norfolk and the places he visited. 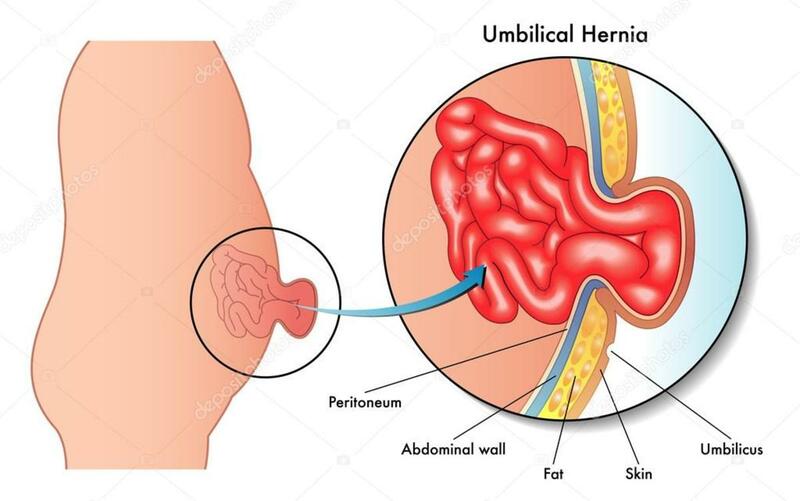 This article provides information on what an umbilical hernia is and how it can be repaired. 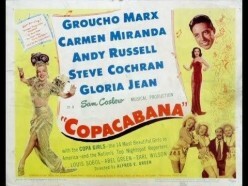 This is a review of the 1947 film Cobacabana starring Groucho Marx. 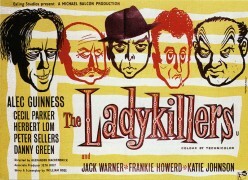 This is a review of the 1955 film The Ladykillers. 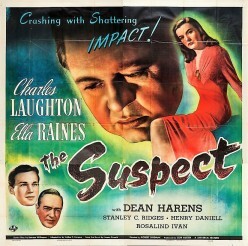 This is a review of the 1944 film, The Suspect starring Charles Laughton. 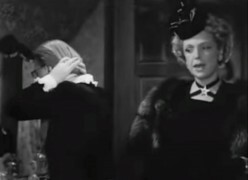 This is a review of the 1959 film The Hound of the Baskervilles. 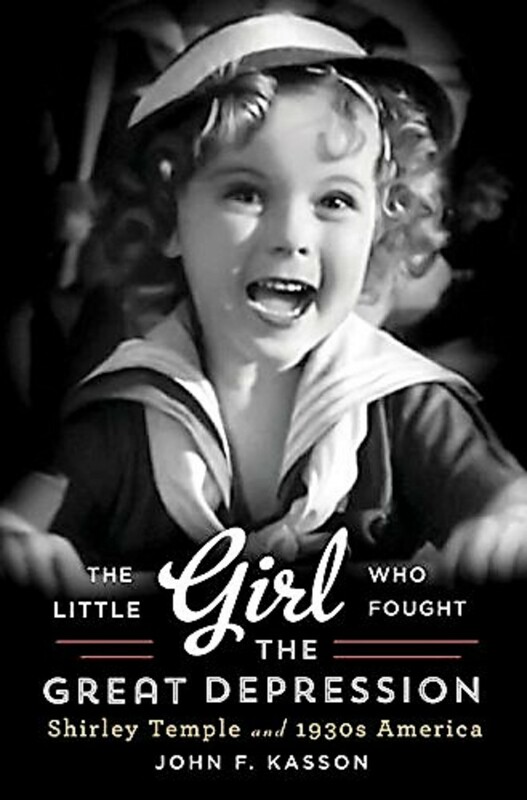 This is a review of the classic film The African Queen. 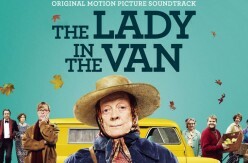 This is a film review of The Lady in the Van starring Maggie Smith and Alex Jennings. 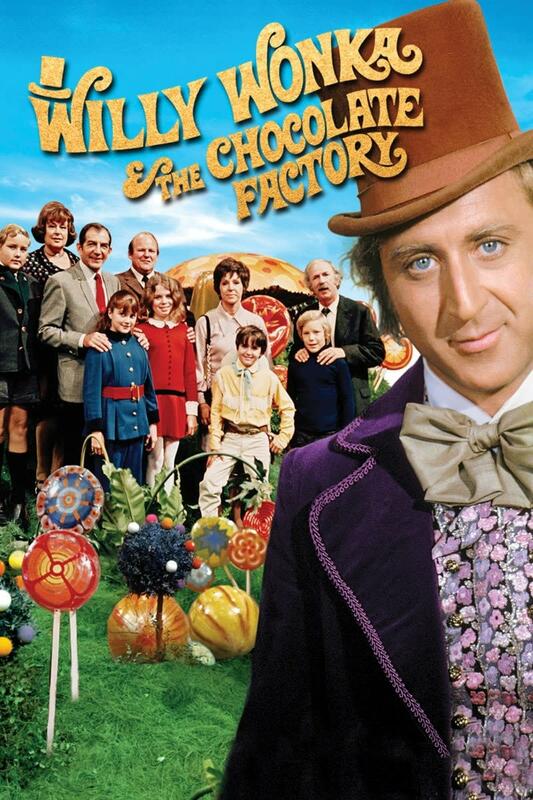 This is a film review of the classic musical Willy Wonka and the Chocolate Factory. 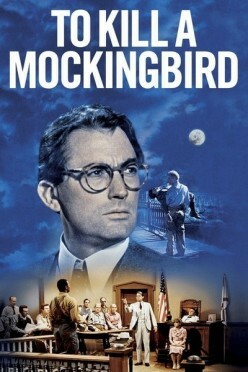 This is a review of the 1962 film To Kill a Mockingbird. 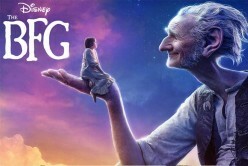 This is a review of the film The BFG. A film review on What Happened, Miss Simone? 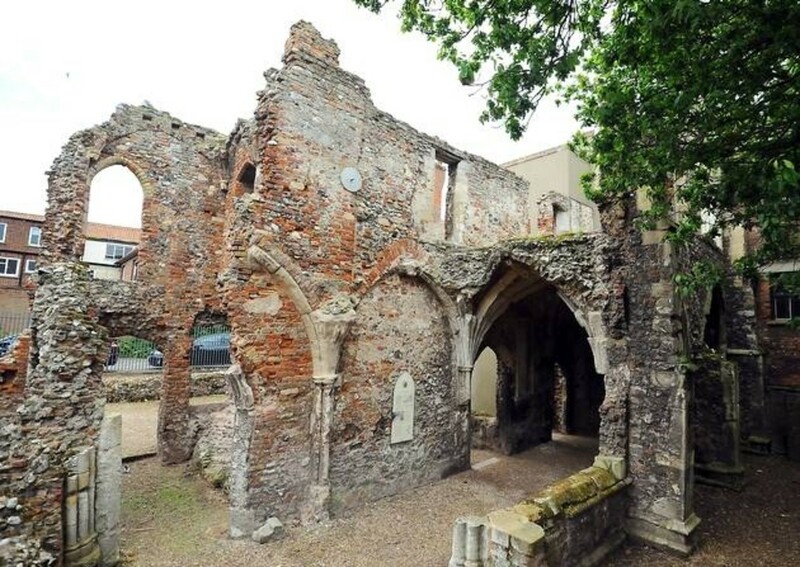 A history of Greyfriars Cloisters, Great Yarmouth. 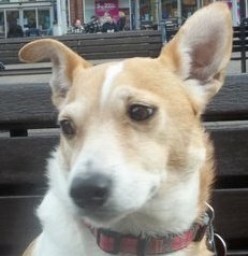 This is my review of the film The Runaway Bus. 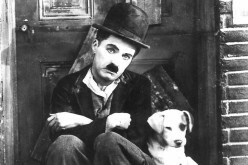 This is a review of the book 'Charlie Chaplain' written by Peter Ackroyd. 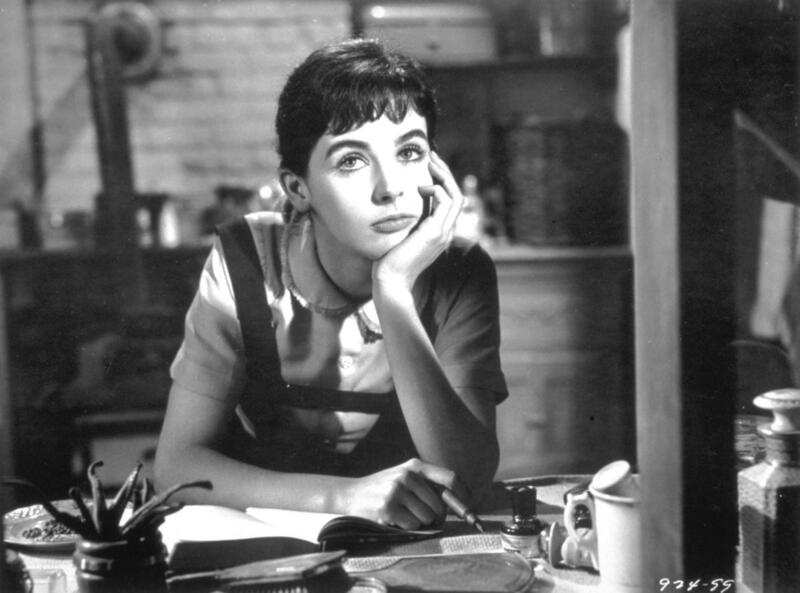 This is a film review of the 1959 film The Diary of Anne Frank. 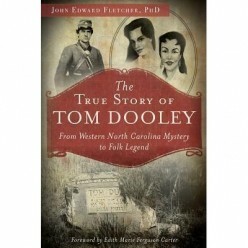 This is a book review of The True Story of Tom Dooley. 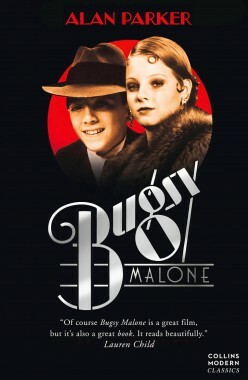 This is a review of the film Bugsy Malone. 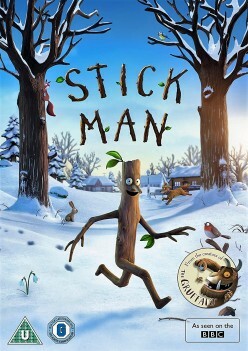 This is a review of the short film, Stick Man. 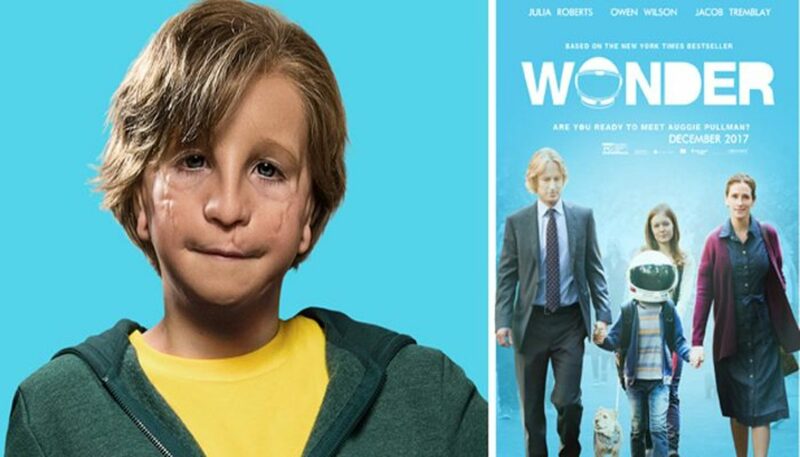 A film review on the 2017 film, 9/11. 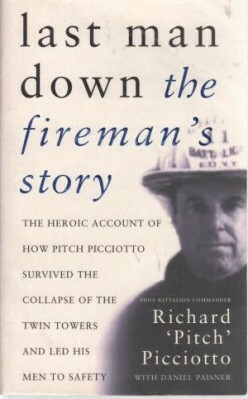 This is my review of the book Last Man Down by Richard 'Pitch' Picciotto. 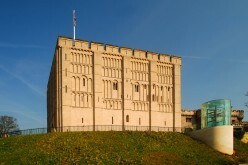 A history of Norwich Castle Museum, Norfolk. 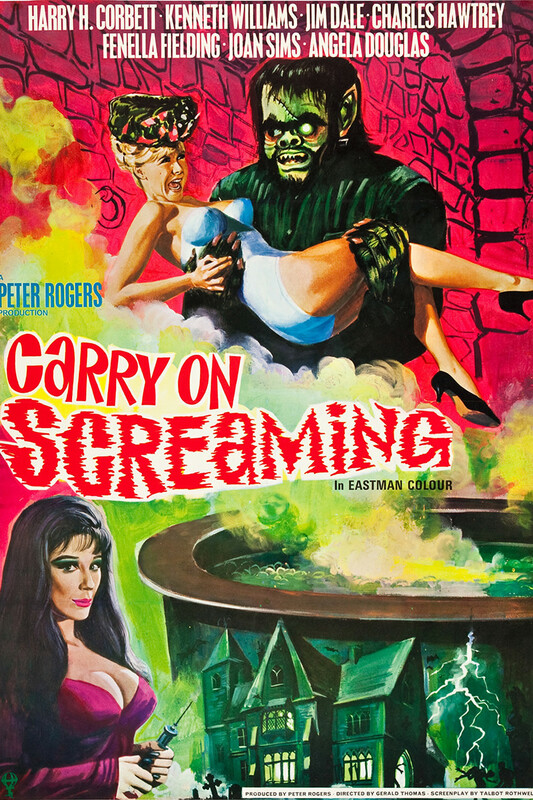 This is a review of the film Carry on Screaming. 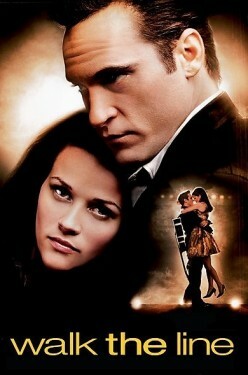 A film review of the move Walk the Line. 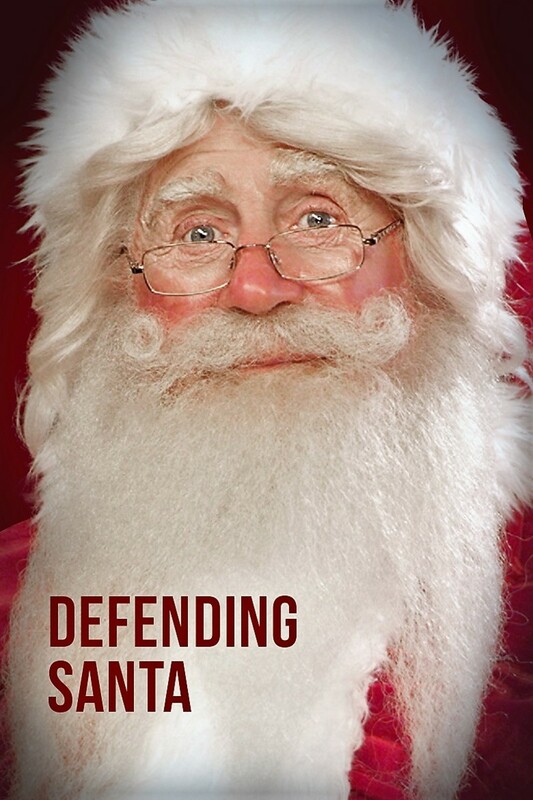 A review of the film Defending Santa. 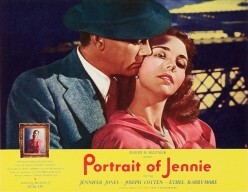 A review on the film Portrait of Jennie. 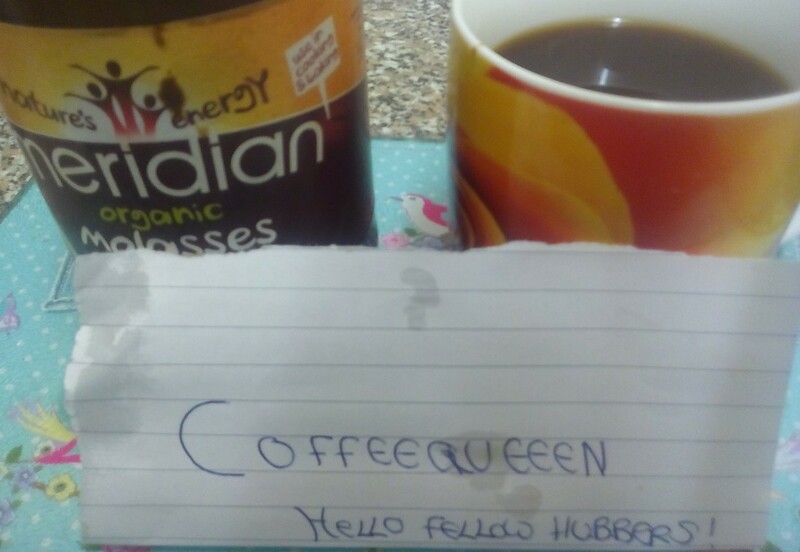 What Is Molasses and Its Benefits? 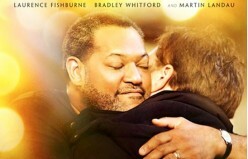 A film review of Seduced By Lies. 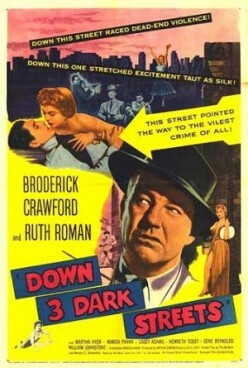 This is a film review of Down Three Dark Streets. 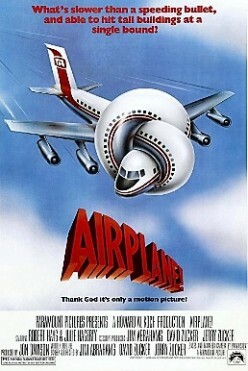 My review on the film Airplane! 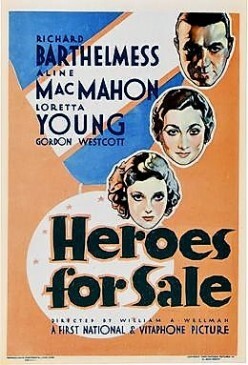 Heroes for Sale film review. 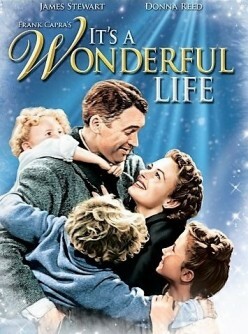 A review on the film It's a Wonderful Life. 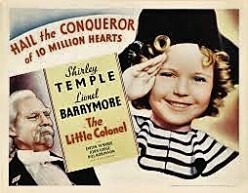 This is a film review on the 1935 film The Little Colonel. 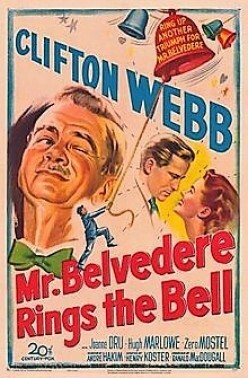 A film review on Mr Belvedere Rings the Bell. 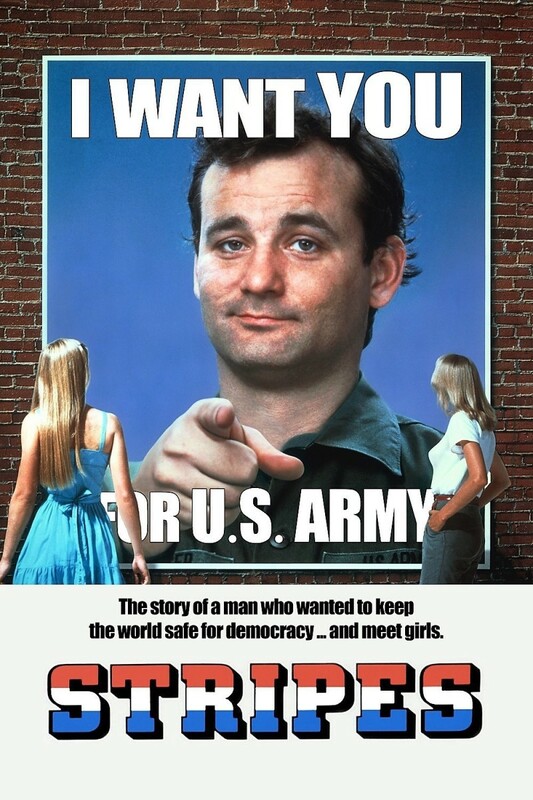 A review on the 1981 film Stripes. 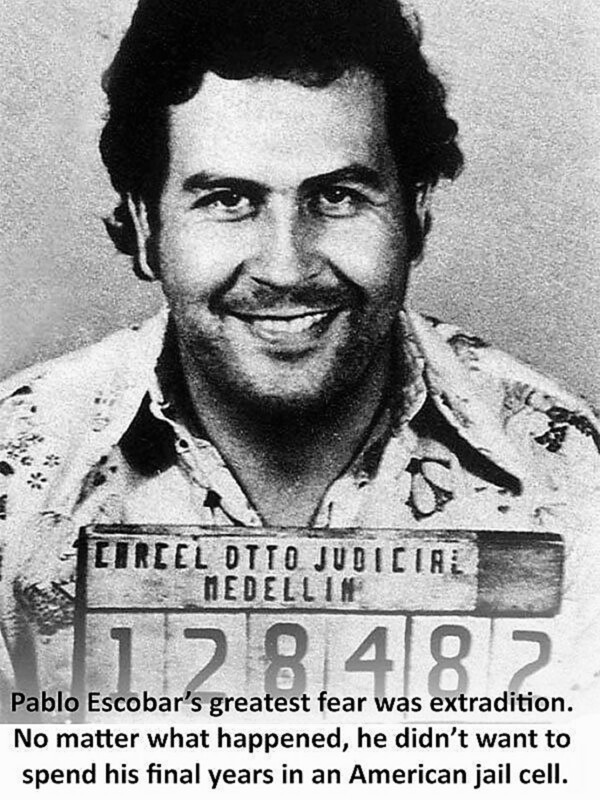 This is the story of the drug baron and philanthropist, Pablo Escobar. 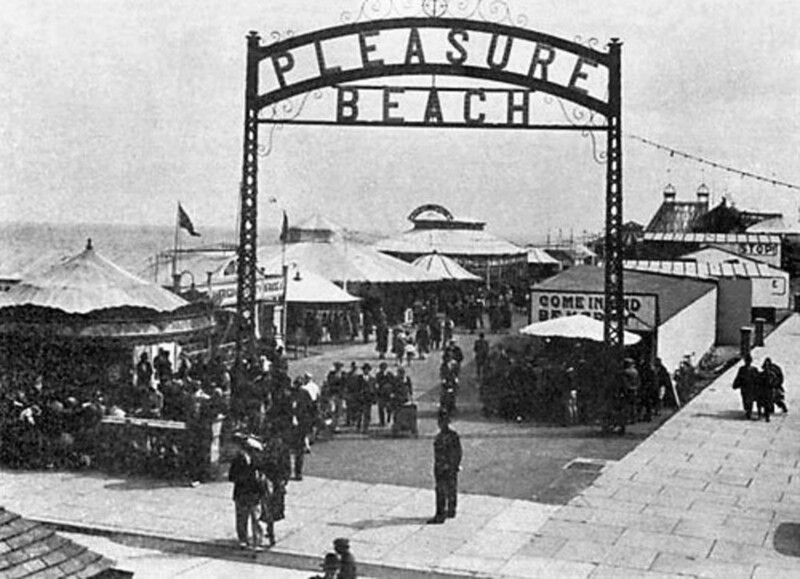 A history of the Pleasure Beach in Great Yarmouth. 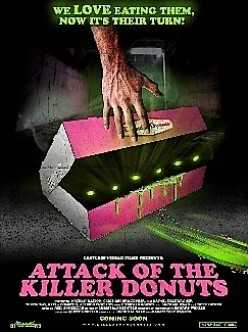 A review os the film Attack of the Killer Donuts. 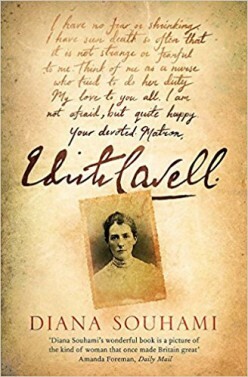 The Enfield Poltergeist, Fact or Fiction? The Enfield Poltergeist began in the summer of 1977 and terrified the family for more than 1 year. 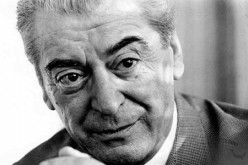 The Eurovision Song Contest began in 1956 with just 7 countries, and now has 40+ taking part. 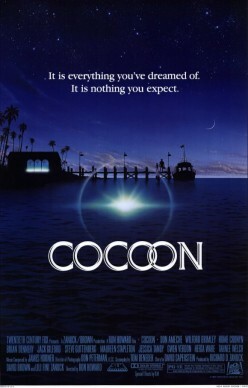 This is a review of the 1985 film Cocoon. 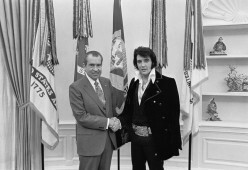 Film review of the 2016 film Elvis/Nixon. 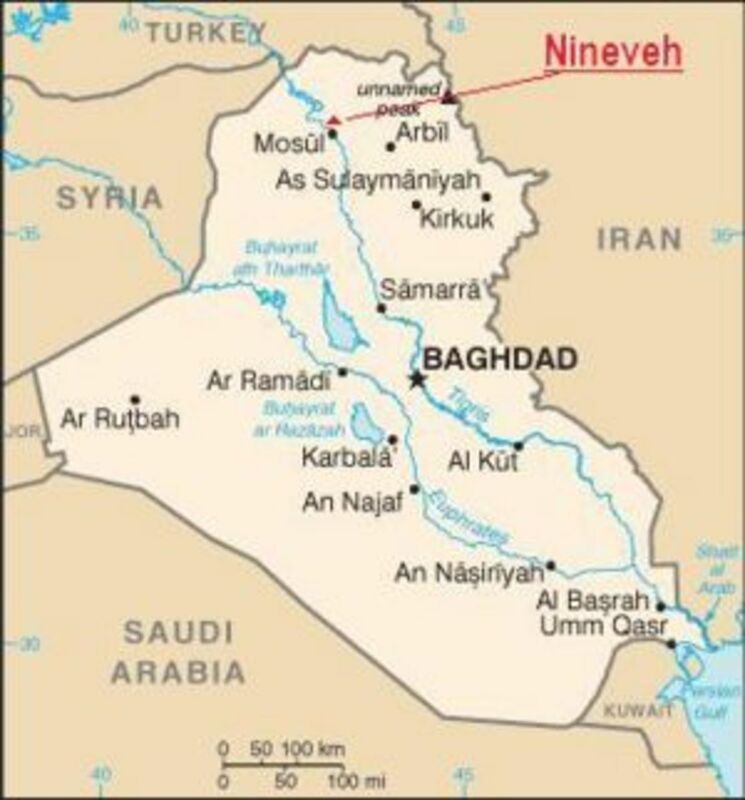 An analysis on the book of Jonah. 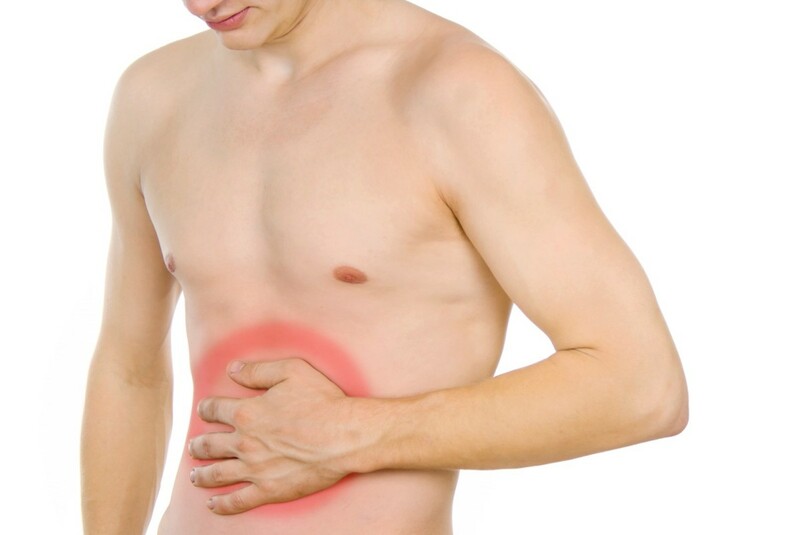 A guide to the symptoms and treatment of gastroenteritis. 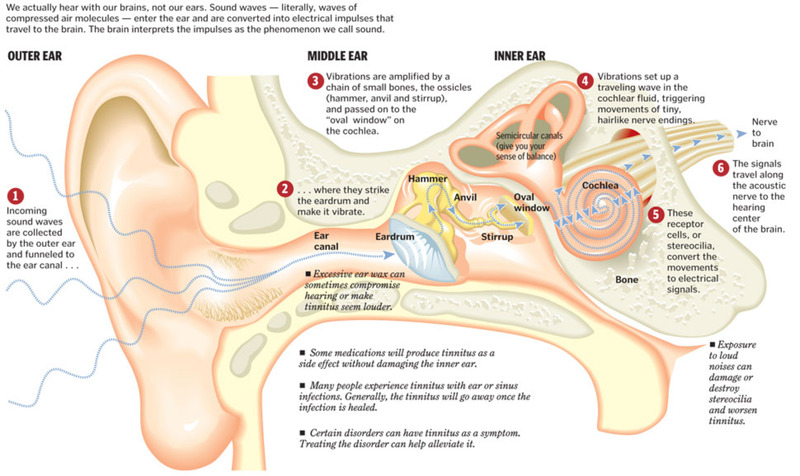 An explanation of how tinnitus affects a person. 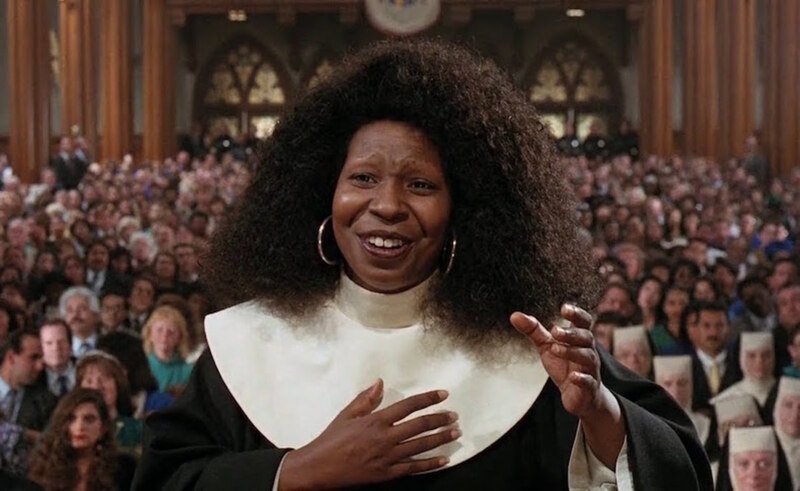 A review of of the film Sister Act. 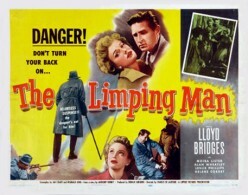 Although this film was once banned, it is now seen as a movie classic and has a cult following worldwide. My personal thoughts on The Wizard of Oz. 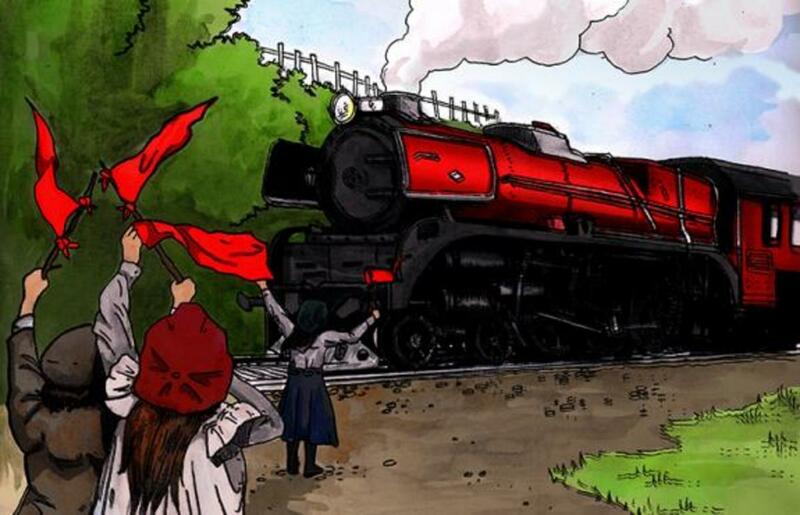 A review on the film I, Daniel Blake directed by Ken Loach. 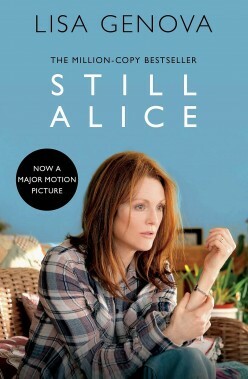 My personal thoughts on this film and why I enjoy it. 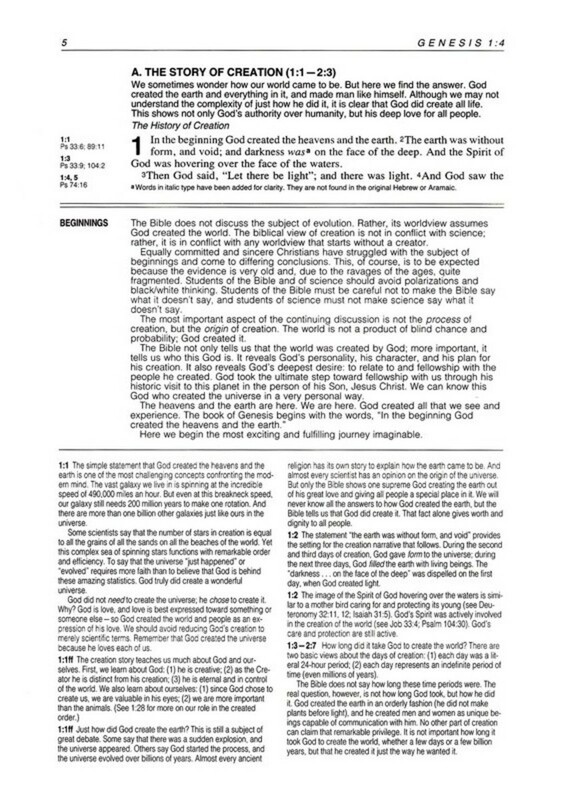 The Life Application Bible is easy to follow and provides in depth explanations on Bible passages and people in the Bible. How 2 entirely different men make Mitch have a change of heart. 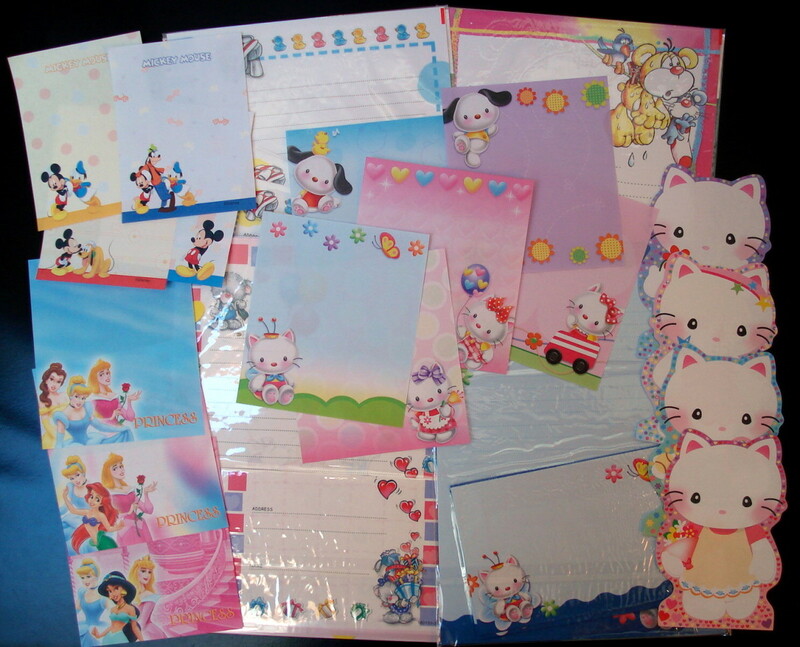 With the birth of the Internet, are snail mail and letter writing a thing of the past? 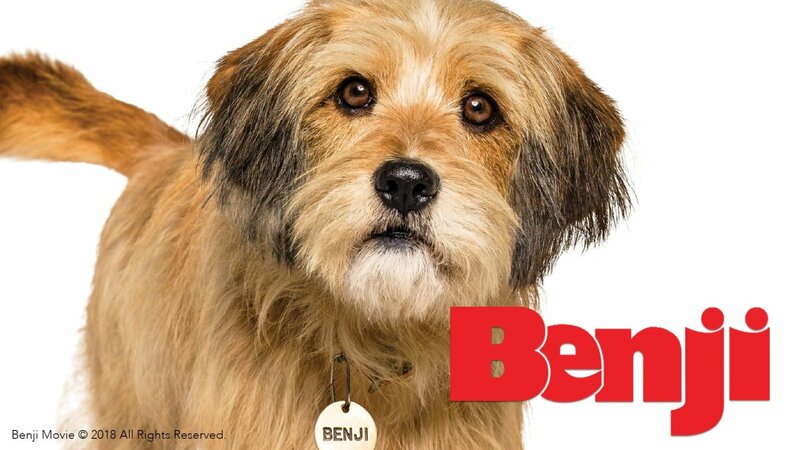 Having a dog is a big responsibility. 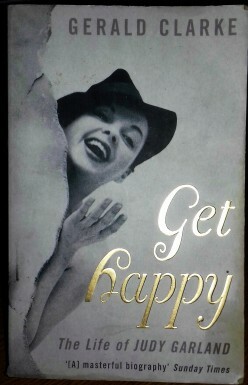 They take up a bit part of your life, but bring years of joy and happiness also. 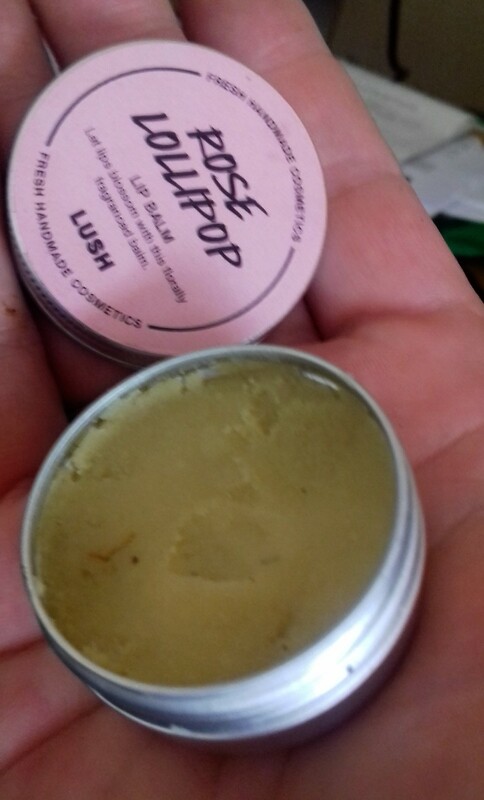 When having just the 1 life is not enough! 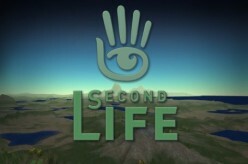 Second Life is on online virtual reality game that began in 2003 by Linden Labs. 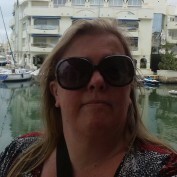 It has roughly 1 million registered users and is an excellent portal for online communities. 'Orange is the New Black' is based on the true story of Piper Kermans 13 months in a mimimum security Prison in USA for drug smuggling.